This week our Face of SaTH is Mechanical/Electrical Project Manager Steve Lewis. “My favourite part of Projects is the satisfaction I get when achieving and delivering all the objectives intended. 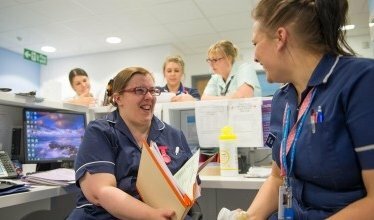 Meeting these objectives allows the Project Team to maintain and enhance the experience of our Patients, their Carers and, of course, staff affected by the changes. “All staff members of the Estates team work tirelessly to ensure the successful and effective smooth running of building services within the Trust, and is evident on a daily basis. 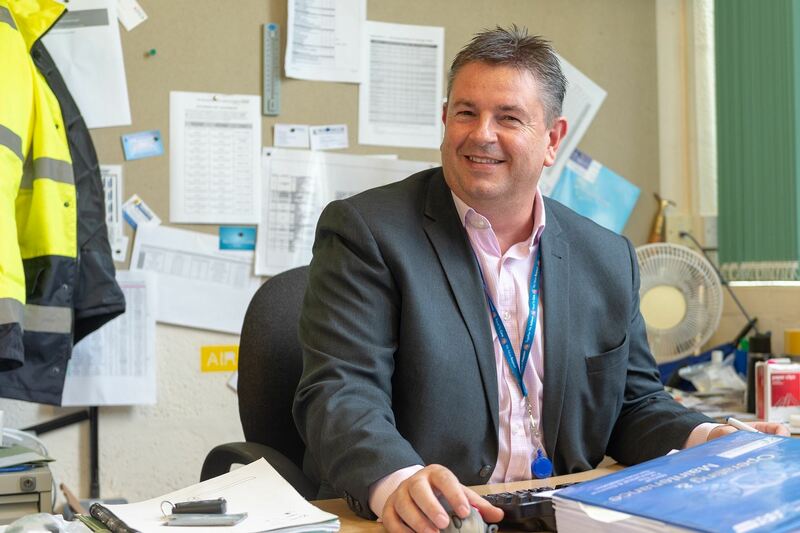 “I am constantly seeking new innovative ways to improve the Engineering infrastructure of SATH and get a real buzz from researching, trialling and then implementing new systems and ideas. One idea I would like to implement would be to run open days in which we can show trust staff and members of the public what we do in the background services. This would allow others to gain an insight and appreciation for what it takes to maintain and operate systems and buildings to ensure that our hospitals on both sites continue to run successfully. “My biggest achievement to date was to be a fundamental member of a Projects Team in the replacement and installation of a Magnetic Resonance Imaging (MRI) scanner in the RSH Treatment centre. During this time the project team, in correlation with the MRI staff, ensured continued service provision for our patients so scanning or waiting list times was not impacted upon. Patient’s reliant on medical gasses during a procedure can now be scanned in MRI, allowing Doctors to gain timely and accurate diagnosis in their clinical condition. Moving on from this project, I look forward to the next challenge. If you are interested in a job within our Estates Team, please click here.